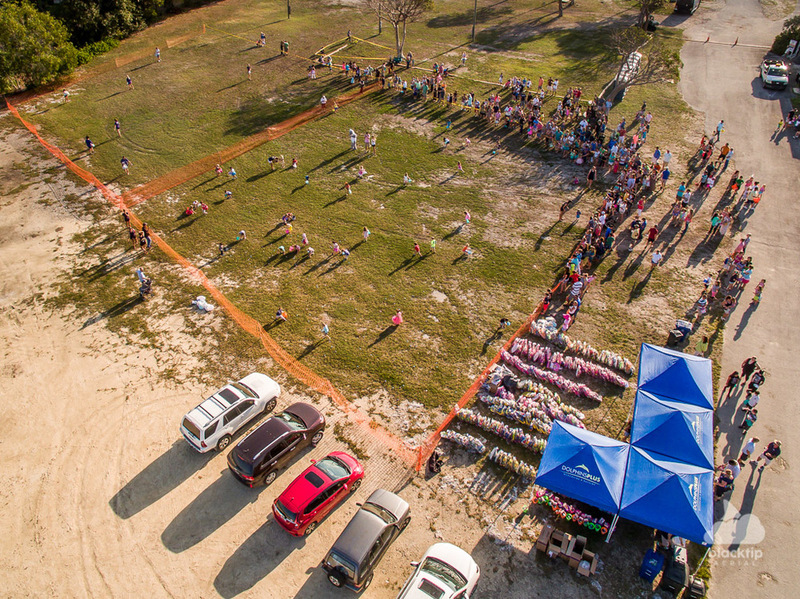 The aerial perspective is perfect for capturing the big picture. 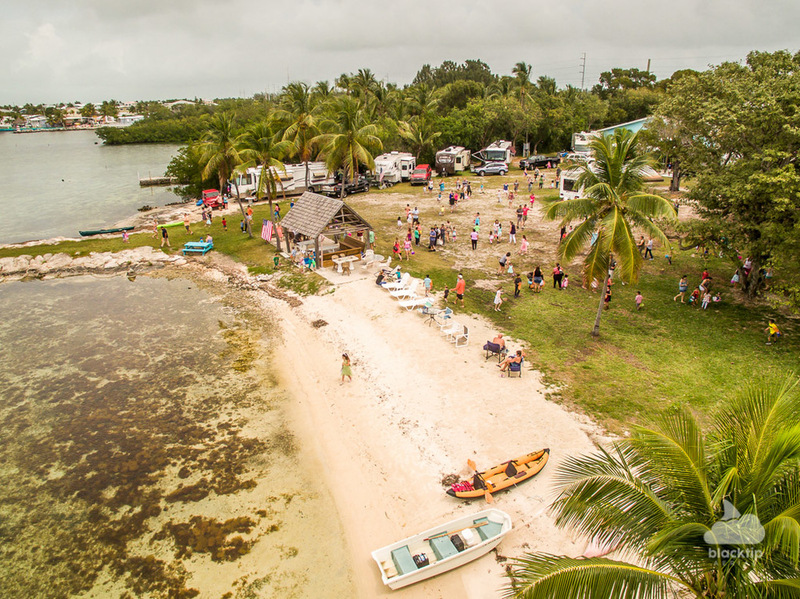 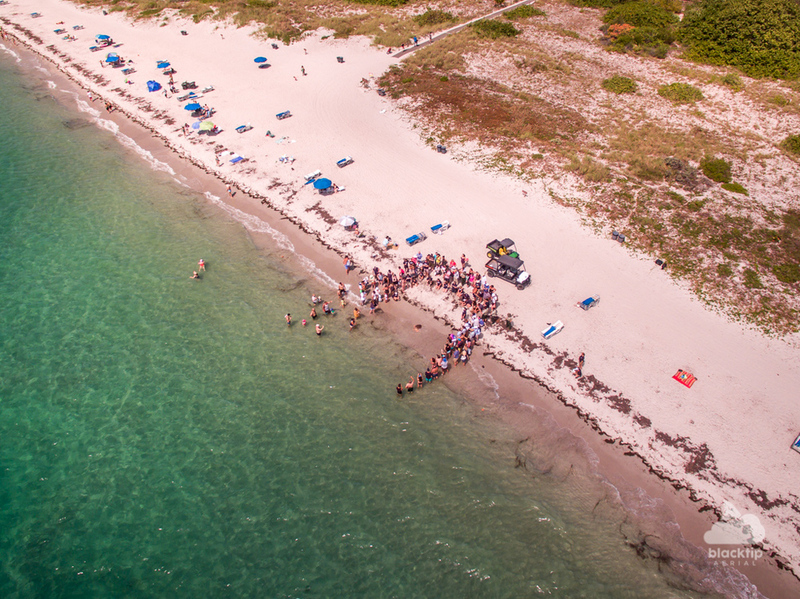 With the power to span expansive events and agility to do so safely and effectively, drones provide an extremely capable platform for covering large-scale events throughout the Florida Keys and South Florida. 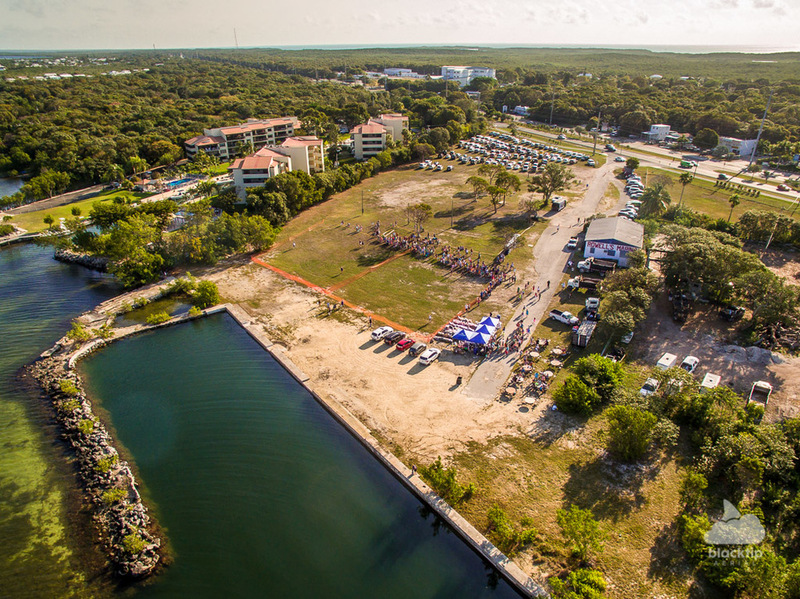 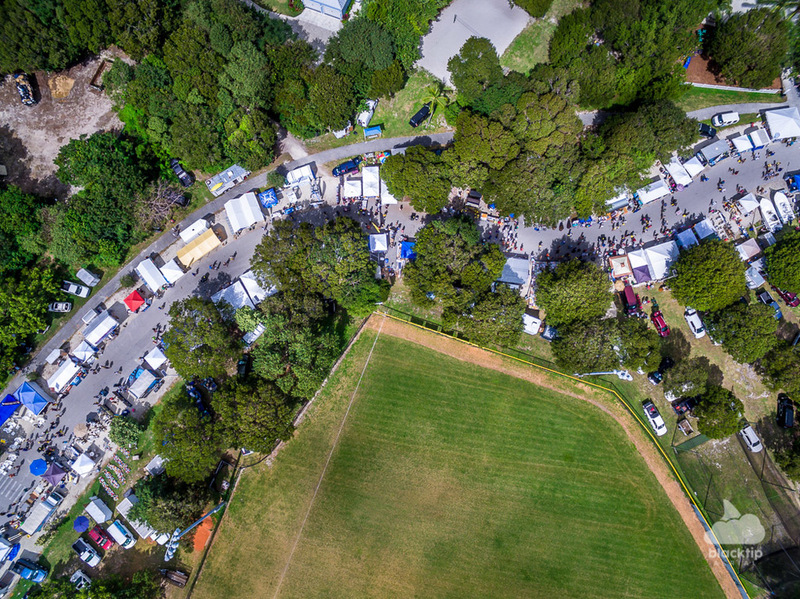 Whether it's an ever-popular seafood festival, annual marathon run, community holiday gathering, fishing tournament, and more, Blacktip Aerial will provide the coverage you need to advertise and promote your event.